Spa Week, the go to spa, beauty and wellness leader, announces its Fall Spa Week Event Nationwide from October 17th-23rd. Spa Week has successfully spread this wellness message for over a decade and their biannual events enable millions to immerse themselves into a healthier lifestyle. Treat yourself for your health and take advantage of some of the amazing $50 Spa Week Treatments available nationwide from October 17th-23rd. In order to receive exclusive information on participating spa and wellness locations and their $50 services, spa-goers should register on www.spaweek.com as early as possible. The complete list of treatments are available on September 19th at which time consumers can begin booking their desired services. It is recommended that spa enthusiasts sign up and book in advance to ensure they reserve their top treatment choices! This spa offers a 60 Minute French Wine Facial with Extractions and Sound Wave Treatment (Reg. $125, Spa Week $50). Your skin will drink in the full benefits of this exclusive French Wine Facial. It incorporates European techniques and uses Tannins for collagen regeneration and Resveratrol, an antioxidant in red wine that provides anti-aging benefits for your skin. Extractions and/or sound wave cleansing included. This spa is offering a 45 Minute Non-Surgical Lift Facial with Micro Current Treatment (Reg. $225, Spa Week $50). The most intensive and results-oriented facial offered, the facial is specifically designed for mature, neglected, and tired skin. 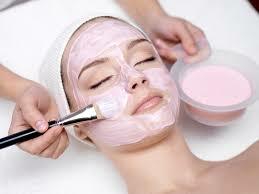 In one session, a combination of a customized peel application and a non-surgical facelift is used. The treatment includes a personalized mask, an eye treatment, and finishes with an oxygen infusion. Immediate results are noticed and skin tone, texture, clarity, and elasticity are dramatically improved and restored. This also includes an anti-aging hand treatment. Red Door Spas Nationwide are offering their 50 Minute De-Stress Body Treatment (Reg. 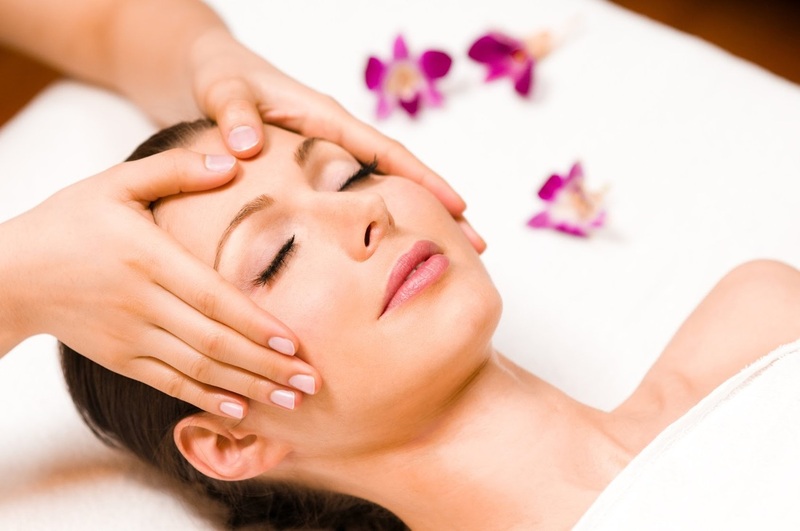 $225, Spa Week $50) inspired by their signature stress-melter ritual. The treatment includes exfoliation, an aroma-therapeutic body wrap and relaxing scalp massage to melt stress and rebalance spirit.